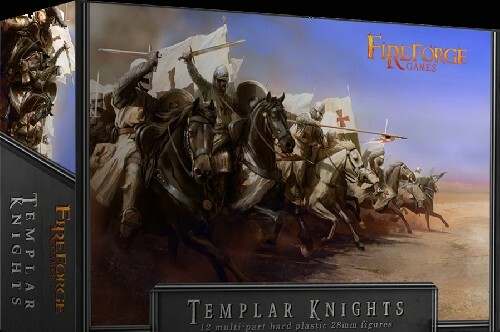 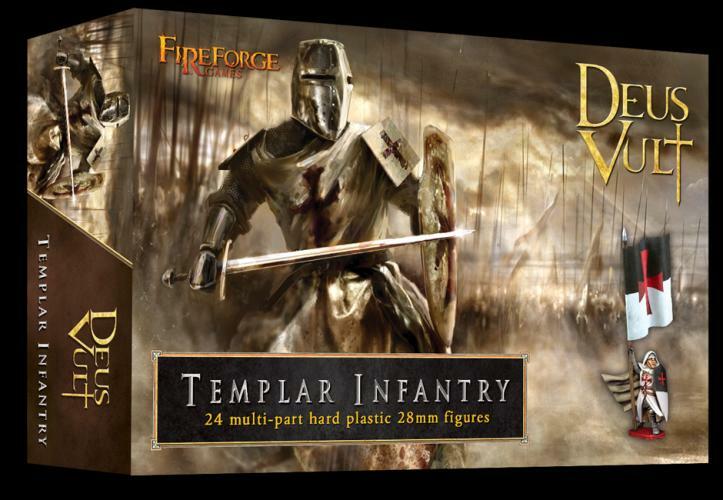 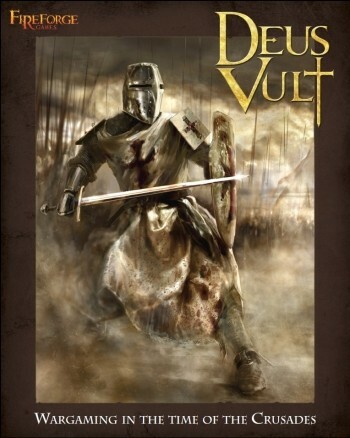 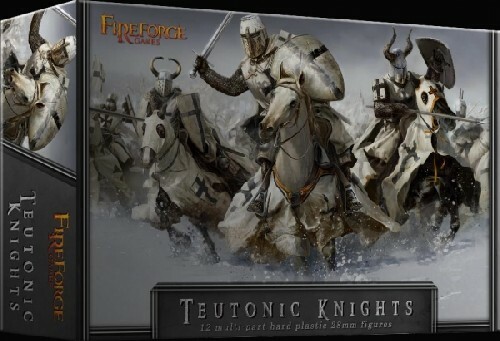 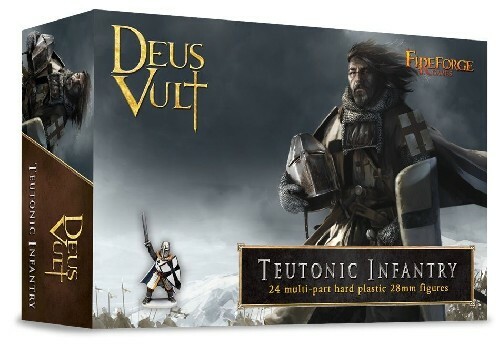 This box enables you to build up to 24 Templar Infantry soldiers in heavy armour of the 12th13th century. 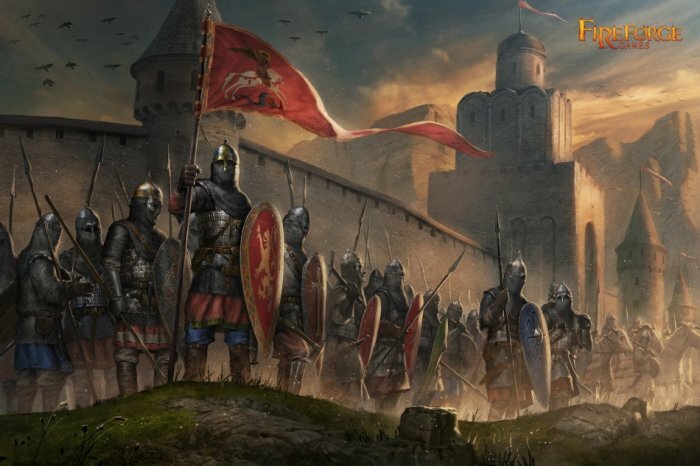 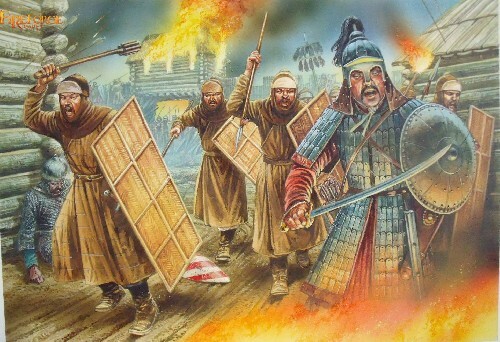 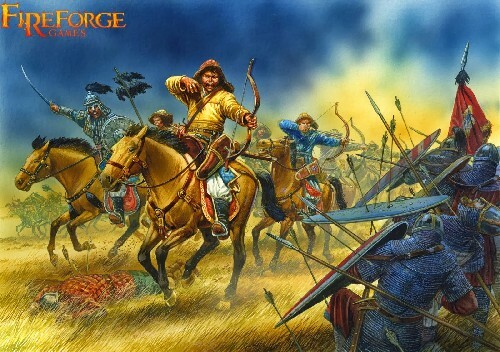 Several weapon options like spears, swords, axes, maces and crossbows are included. 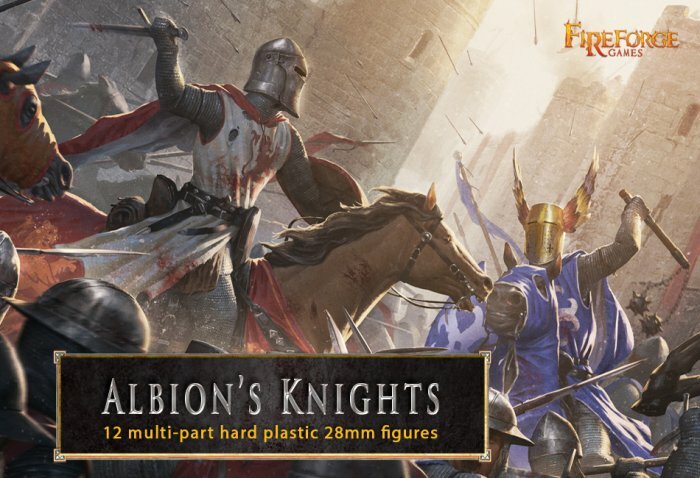 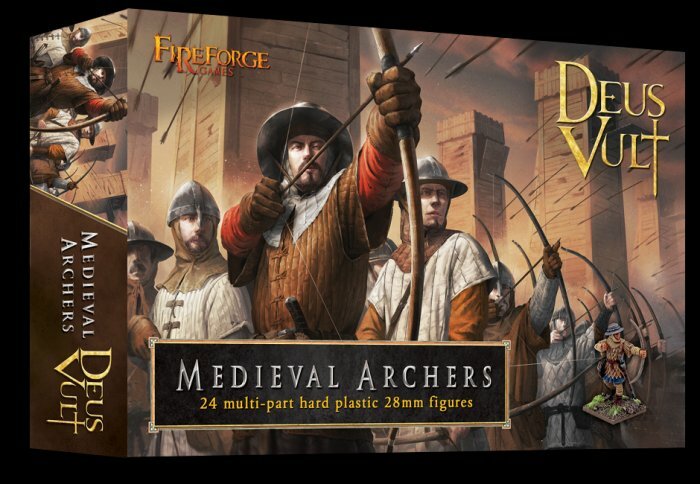 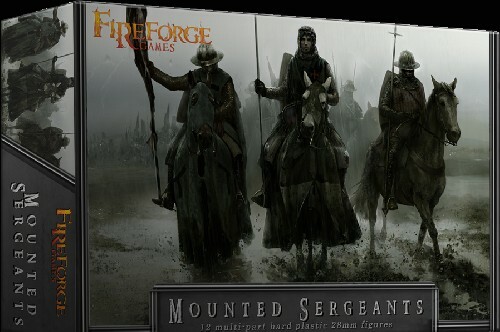 You&apostrophe;ll be able to build up to 12 Crossbowmen and/or up to 12 Dismounted Templar Knights and/or up to 24 Templar Sergeants figures. 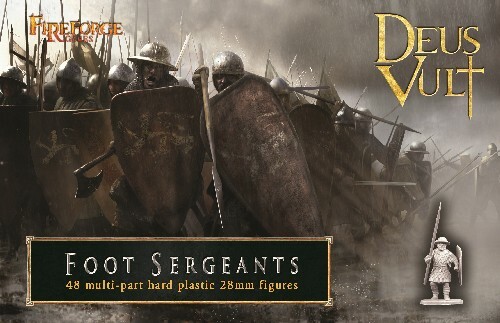 Figures are supplied unpainted and require some assembly.